Creating my own beauty products at home (mainly for hair) make me very happy. It helps me to overcome my tiredness. If anyone asks me to choose between shopping and creating own beauty products, then definitely the second one is my first choice. Anyway, today I will share with you a very easy and effective hair mask for dry hair which I tried last weekend. 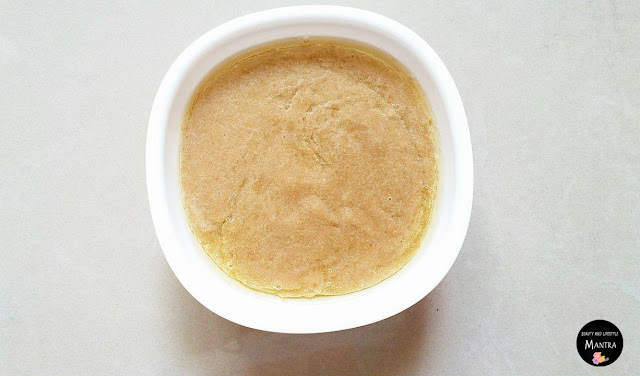 This DIY hair mask helps to make your hair feels so much softer, look shinier, and definitely feels healthy. To some extent, this mask prevents hair fall in this changing weather. So here is an easy and quick treat for your hair. Cut the apple and banana into small pieces. Blend them together in a blender and make a very u the smooth paste. Then, combine honey, coconut and castor oil. Apply this mask beginning at roots and working the way to the ends. Making sure you have covered every bit of your scalp and hair. Let it sit for 30 minutes (or more if you have the time). Rinse thoroughly with warm water, and follow with your usual shampoo and conditioner. 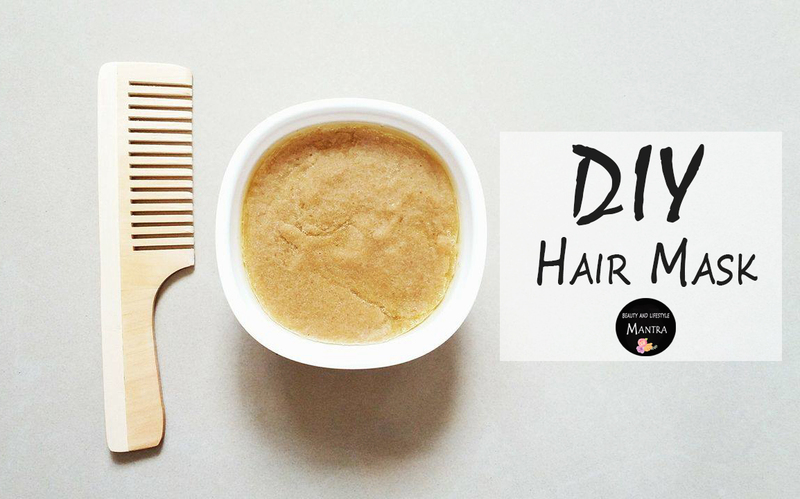 Do share your experience with us if you have tried any DIY hair treatment at home like me. This DIY mask is super effective. I have used it many times. Lovely DIY idea. I personally love banana for hair. Sounds great. Thanks for sharing.